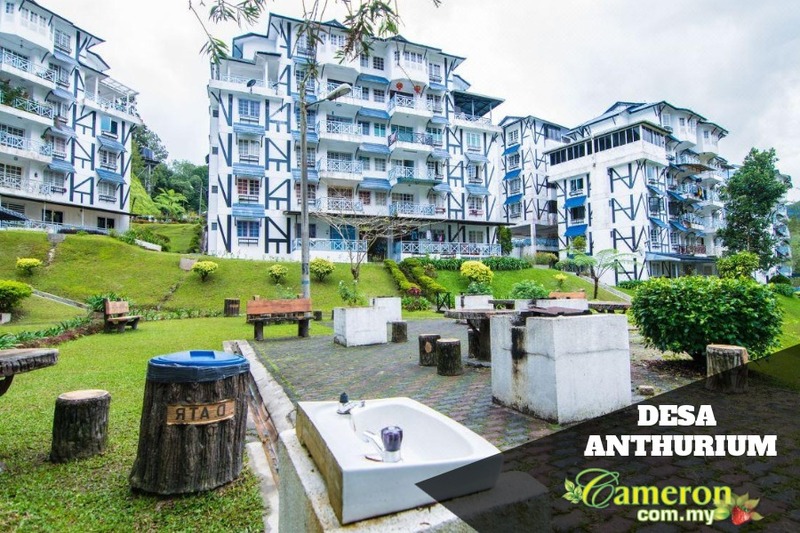 Located in Tanah Rata, the Desa Anthurium apartment is a great place to stay in if you are looking for a simple and affordable accommodation when visiting Cameron Highlands. This is a low-rise apartment complex which is of low density which is not far from the town center. If you are coming in by bus, you will reach the Freesia Bus Terminal at Tanah Rata and you can flag a taxi here very easily. Made up of a few blocks of apartments, it is located not far from the main road here which makes it extremely convenient to move about. 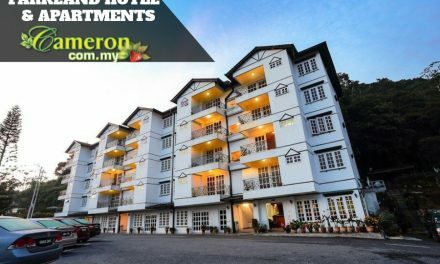 From here, you are minutes away from Brinchang town where there is the infamous Pasar Malam as well as many popular eateries and restaurants. The Desa Anthurium is engulfed within a large area of hilly mountains and greens. 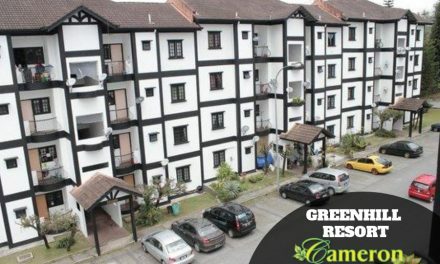 If you are looking for a peaceful place to stay during your vacation in Cameron Highlands, you should come to Desa Anthurium as this could be your perfect getaway which is made up of 3-bedroom apartments and penthouses. 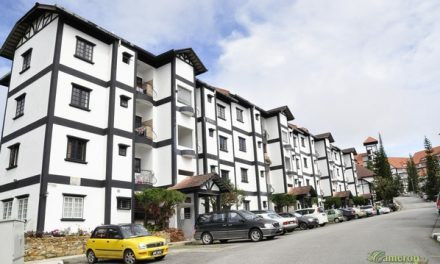 The Tudor0-inspired architecture makes the Desa Anthurium extremely attractive where you can have a great time at the barbecue pits, the children’s playground or a walk around the surroundings. 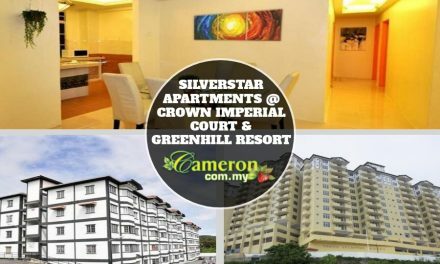 There are more than enough parking spaces for everyone while the balcony will give you a great view of the great outdoors that Cameron Highland. From here, you can take a short drive to the golf course not far as well as towards the hiking trails around the town centre.